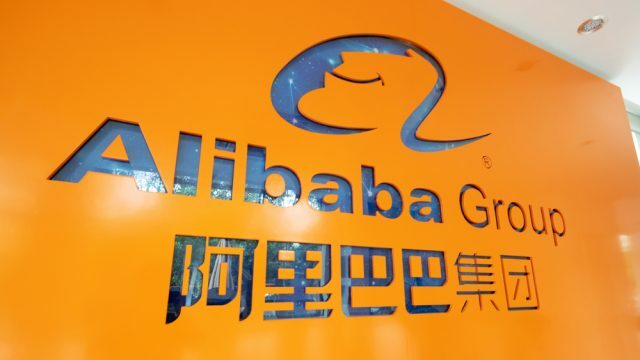 Alibaba Group on Tuesday rolled out a series of online and offline initiatives aimed at further tightening intellectual property rights protection. Looking to secure its online platforms, Alibaba told brands and rights holders gathered in the southern city of Guangzhou that it was stepping up joint, anonymous purchases of branded goods with Alibaba Anti-Counterfeiting Alliance members. The goal is to pool their information and leverage the expertise of the brands and rights holders to build a stronger database. That should speed up the authentication process for product listings, improve the algorithm powering Alibaba’s proactive takedown mechanism for fakes and facilitate evidence-gathering for offline investigations by law enforcement and court cases, Alibaba said. Other beefed-up offline measures unveiled during the daylong meeting included a broadening of IPR workshops for various law-enforcement bodies, ones that offer input and expertise directly from brands and rights holders, inside and outside China. Last year, Alibaba held around two dozen such sessions across China for different agencies that deal with investigations of fake goods and bad actors. The workshops cover the role of Alibaba and its brands, the steps they take in finding and taking down fake products. They also help them understand the big data and analysis needed to bolster offline investigations and go after the source of fake goods in pursuing criminal charges. Lynn Fu speaks to brands at Alibaba’s AACA meeting in Guangzhou. “It’s very critical for brands and platforms and police officers to collaborate and evaluate if it could be a criminal case,” said Lynn Fu, director of brand protection cooperation at Alibaba Group. The mission statement for the AACA, founded a year ago says it aims “to create a society where counterfeiters have no place to hide.” It ended 2017 with 30 members, a Who’s Who of top international brands, including Louis Vuitton, Uniqlo and Burberry, among others. As part of its continuing development, Alibaba Senior Vice President Michael Yao said the AACA intends to grow its membership throughout the year. And, as the group expands, it will be forming working groups, classified by industry, to both build up a deep well of expertise and move beyond solely brand-specific issues and address those facing various sectors. Yao said Alibaba envisions 12 working groups under the AACA umbrella. Matthew Bassiur discusses IPR protection. Alibaba Head of Global IP Enforcement Matthew Bassiur said building a deep well of industry expertise will translate to even greater pressure on bad actors. He cited the example of vital industry input, which underpinned Alibaba’s decision last year to ban all automobile airbag component listings from its cross border platforms. In a morning Q&A session, brands expressed interest in more anonymous test-buying and sharing of information between Alibaba and AACA members. Brand representatives at Alibaba’s Guangzhou AACA meeting. Tuesday’s meeting continues steady progress for the AACA, which was established at the start of 2017 as a way for the world’s largest e-commerce company to work with brands, using big data and the latest anti-counterfeiting technology in a global fight against fakes. In September 2017, Alibaba created an AACA advisory board to promote greater collaboration with members. The AACA is one of the numerous weapons Alibaba wields to protect IPR. Its multi-pronged approach includes a broad array of initiatives, such as test-buying of products to spot-check authenticity and aid in proactive takedowns of fakes and its express Intellectual Property Protection online platform, which simplifies reporting by brands and rights holders of possible fake listings to Alibaba. Alibaba also uses big data to share leads on fakes and bad actors with law enforcement, with an eye toward tracking them back to their source. In 2016, Operation Cloud Sword demonstrated the power of big data. With Alibaba sharing data and information, law enforcement across China shut down 471 fake production rackets, arrested 332 suspects and seized fake goods valued at RMB1.43 billion over a four-month period. In 2017, Alibaba reported 1,910 leads to the police, assisted with the arrests of 1,606 suspects and shut down 1,328 manufacturing and distribution locations. The group is also pressing authorities in China to tighten laws and stiffen penalties to deter or punish counterfeiters. In the meantime, Alibaba has lodged a dozen lawsuits, pursuing civil penalties through the courts to send a message to bad actors and discourage recidivism. Alibaba first sued vendors of fake Swarovski watches early last year. Later in the year, it won a case against a seller of fake Mars-brand cat food. It demonstrated the same vigor in protecting domestic brands, asking the court for damages from violations of its trading rules and infringing on the intellectual property rights of the trademark owner. And in another first, Alibaba and French pharmaceutical company Bioderma recently worked together and filed twin suits in Shanghai and Hangzhou against vendors of fake skincare products. 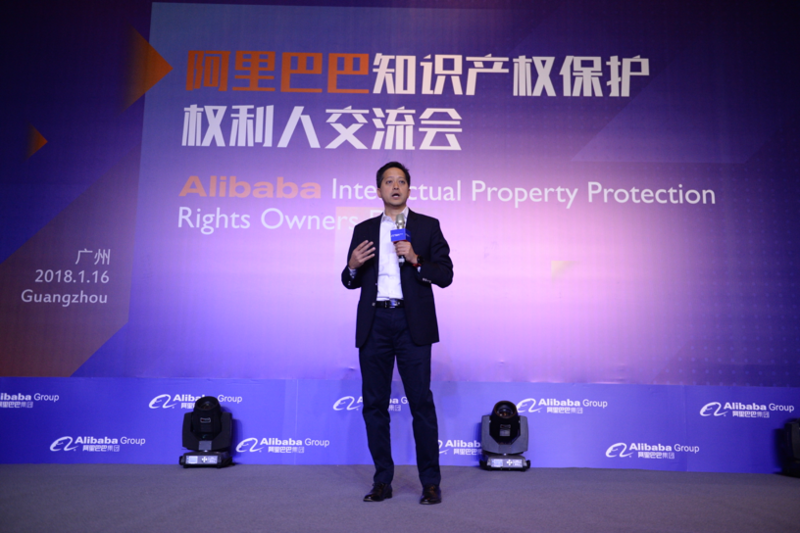 Despite the whole panoply of tools Alibaba employs, Bassiur said the success of IPR protection comes down to everyone with skin in the game.